The Redmi Note 7 and Note 7 Pro created some hype and ever since it went on sales, people have been just trying to get a bite. Trust me I tried getting hands on one but it literally vanished within 5 seconds. 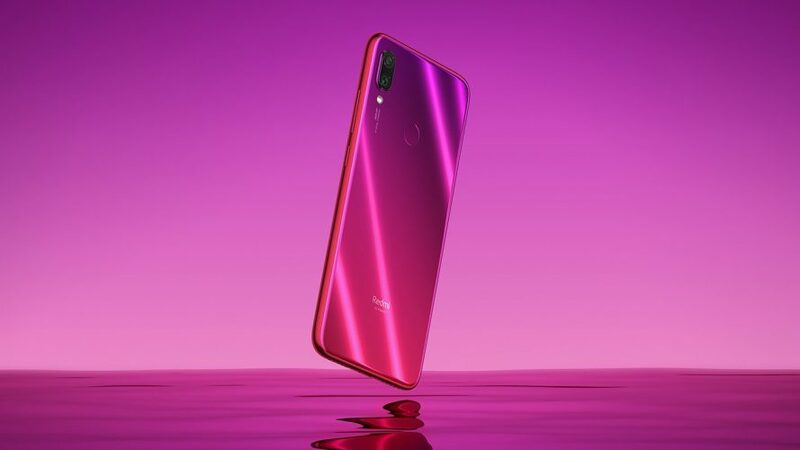 Notably, the Redmi Note 7 Pro was available only in the 4GB + 64GB variant and they weren’t able to get the 6GB RAM variant on sale, up until now. 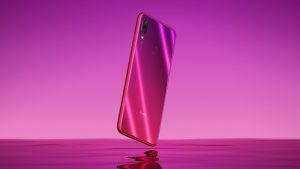 The Chinese smartphone manufacturer on Monday via their official Twitter handle teased a video of the arrival of the Redmi Note 7 Pro. The video showcases the 6GB variant which will go on sale via Mi.com, Flipkart and Mi Home stores. The teaser which lasted 50 seconds showcased requests and comments from the Mi community on the forums, Tweets and etc. The official twitter handle of Redmi India has confirmed the arrival of the 6GB RAM + 128GB variant, you can find the video by following this link here. Although, it does not specify the exact date of the sale and the availability. The tweet does mentions that the official announcement will be made on Tuesday that is, 9th April 2019. Also, it says that they will give away F-codes if the tweet gets 1000RTs. The company does seem excited about the 6GB variant and since its 9 days past April fools we can be rest assured this won’t be a prank.